With a vast array of Tents, Fabric, Furniture, Lamps and Accessories in stock we can transform any indoor venue or Marquee/Stretch Tent. We have years of experience creating a wide range of themes. 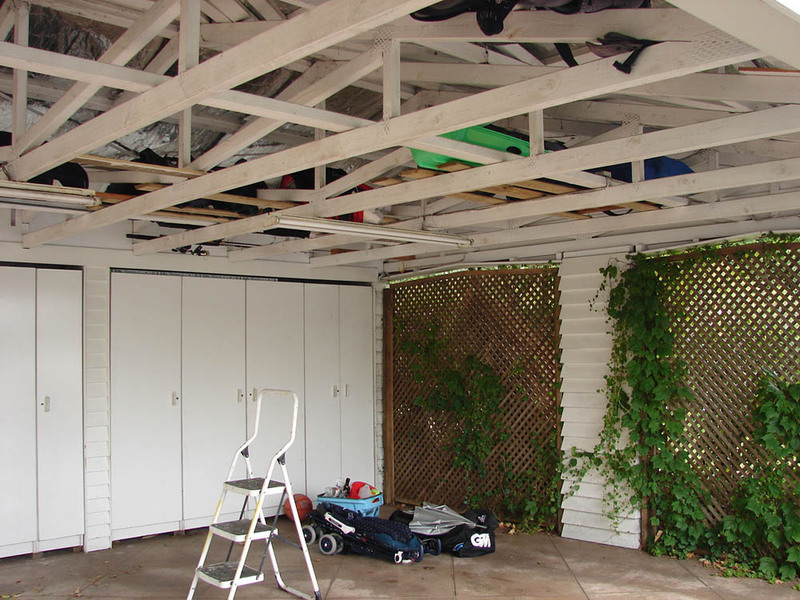 Indoor Venue – Whether it’s a function room, barn, garage, deck or even inside your house. Our bespoke interior tenting, scalloping and draping service and transform and create a unique atmosphere in an indoor space. Tents indoors – Why put a tent up inside? Well, with our metal frame tents the pictures speak for themselves. Our Pergolas, Pavilions & Raj Tents are perfect to add a different dimension to a large space for formal dining or chill-out zone, bar tent or even musicians etc. 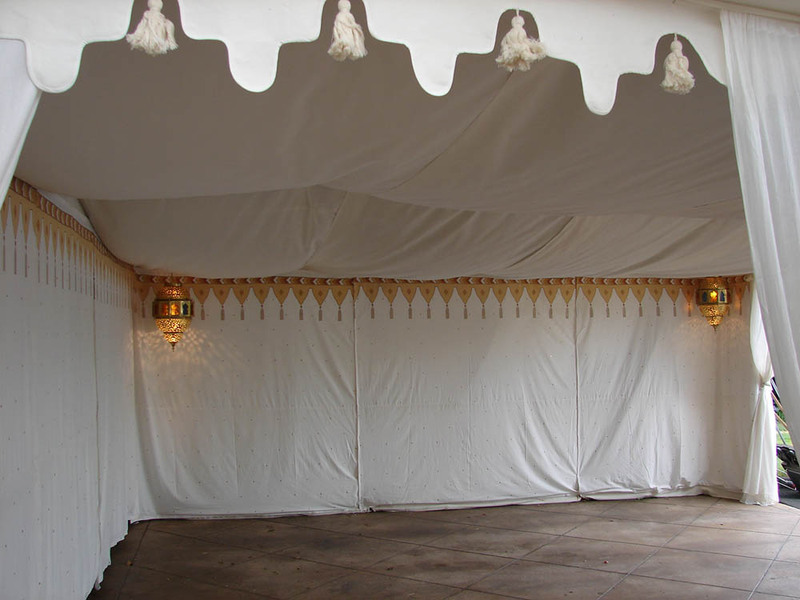 For an extremely large indoor event, we can install our Maharajas inside on a temporary decked surface. Draping – if your venue has fairly blank uninspiring ceiling we can add a splash of colour in a variety of ways to create an exotic, sumptuous party atmosphere. Furniture & Lighting – our range of low style chill-out furniture teamed with our hanging and table lanterns, Chandeliers, umbrellas etc. can enhance the overall look and feel of your space.